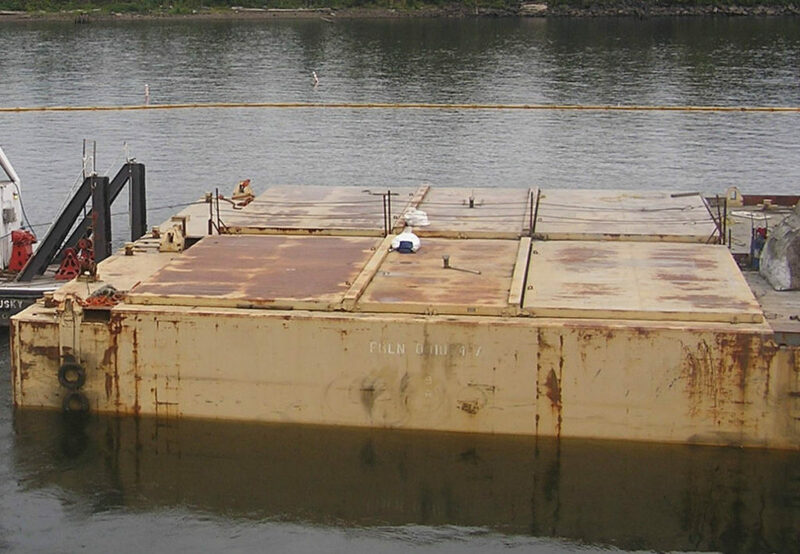 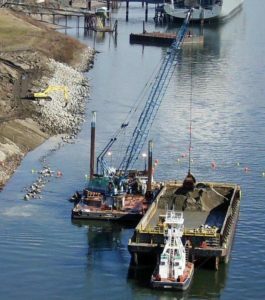 Marine Pile Driving | Dredging Company | HME Construction, Inc.
HME Construction, Inc. (HME) is an SBA Marine Construction Contractor with over 35 years’ experience in the business. 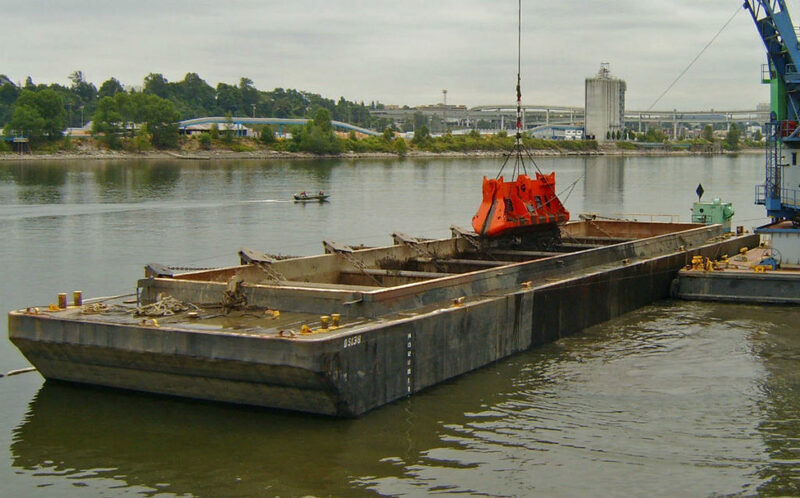 We have the equipment and experienced crews to tackle the most complex Marine Construction requirements. 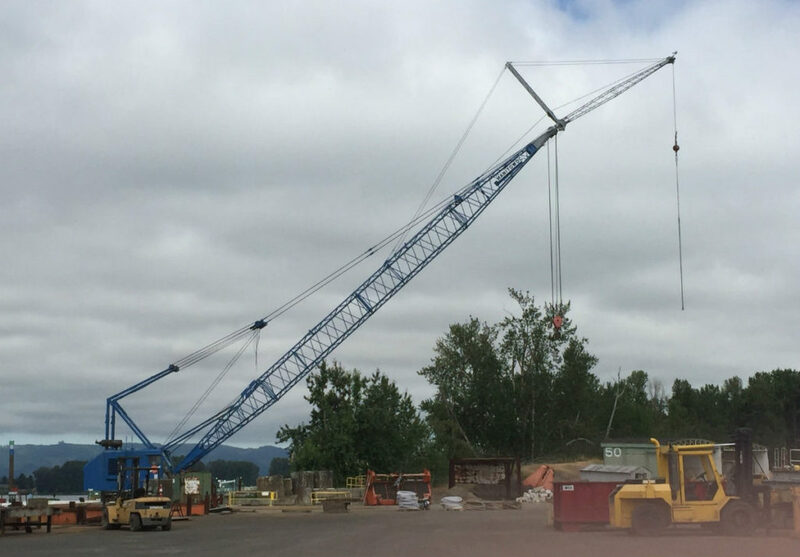 HME Construction, Inc. has a reputation for quality, precise attention to detail and an excellent safety record. 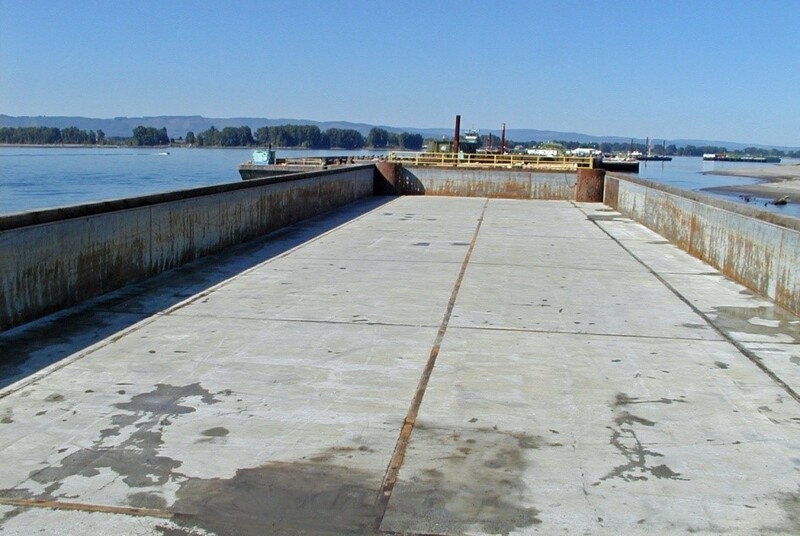 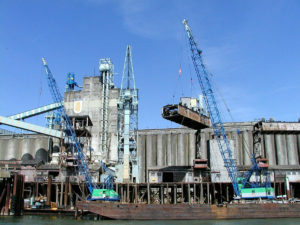 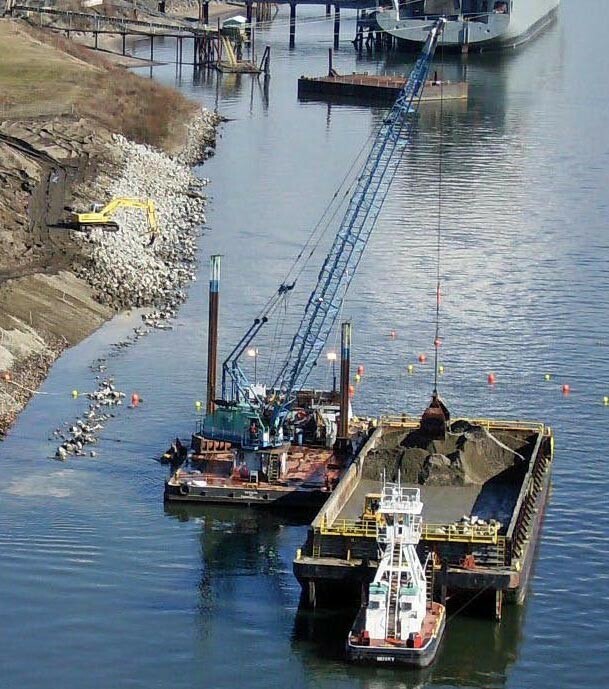 HME has completed many marine dock maintenance and dredging contracts for federal, state, local and private entities. 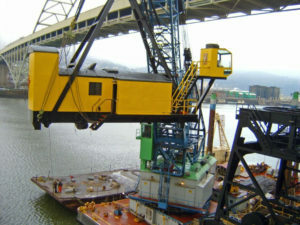 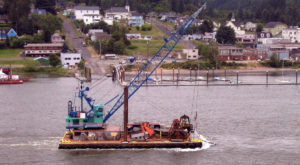 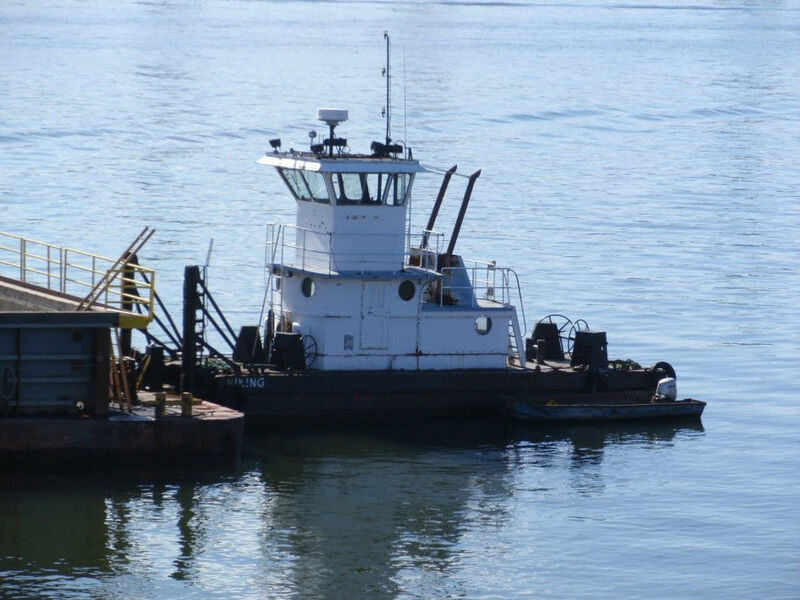 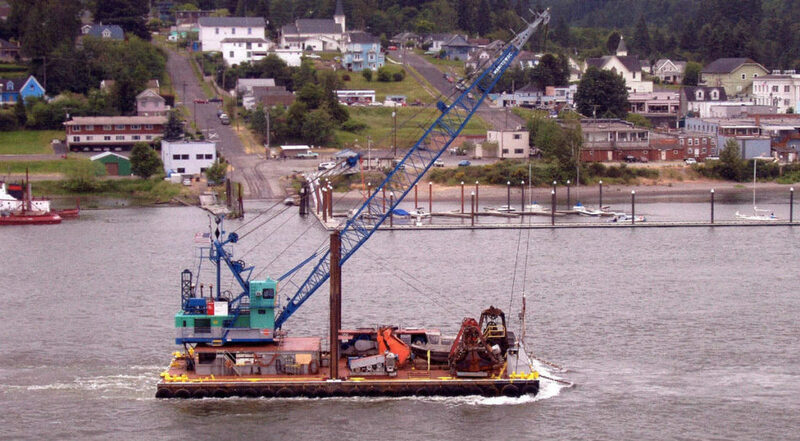 HME has provided continuous service on the Columbia, Willamette, and Snake Rivers, as well as dredging work on the Oregon and Washington Coast.